Florida Cricket Conference (FCC) is the premier cricket organization in Central Florida. The organization was established in 2010 by professionals and cricket enthusiasts who looked to introduce cricket to the I-4 corridor. 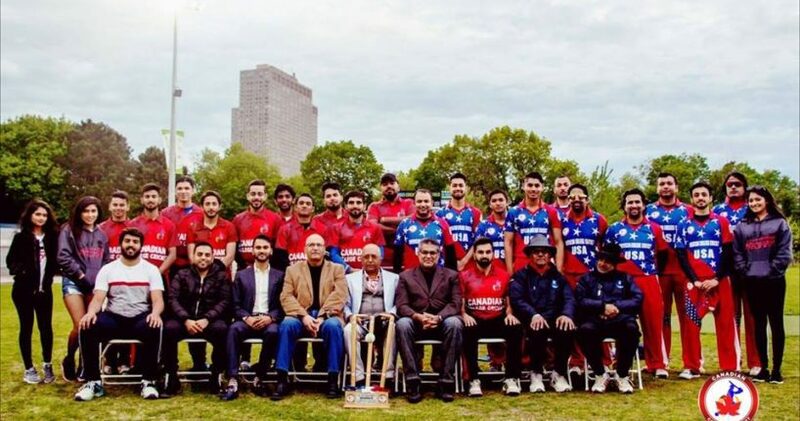 FCC has succeeded to introduce the game of cricket to the locals and to promote cricket at all levels, in particular, at the youth and novice cricketer level, to develop the next generation of players. 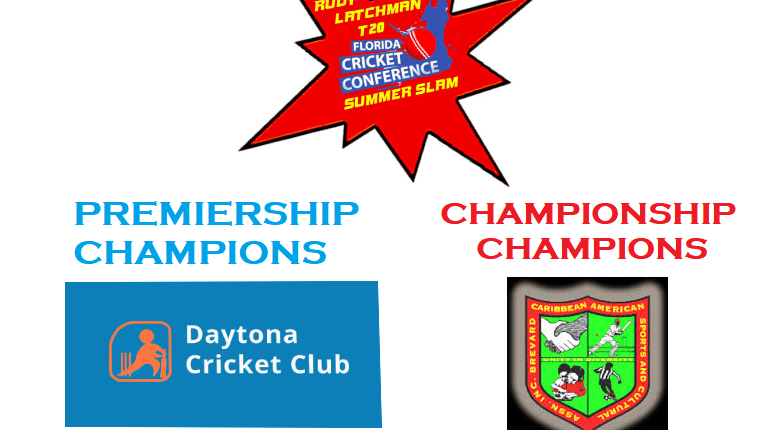 American College Cricket USA vs Canada Series Arrives in Poinciana! 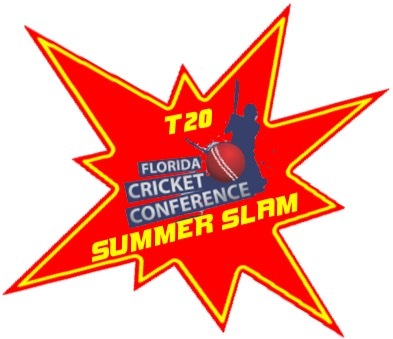 FCC Coxy T20 Summer Slam off to a Cracking Start! !